David Mitchell doesn't disappoint me as the best writer currently alive, in my opinion. 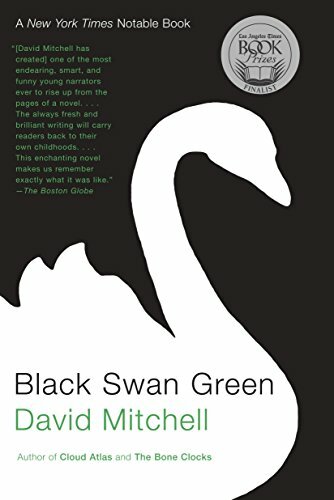 This is the story of Jason, growing up in Black Swan Green in the beginning of the Eighties. Contemporary, he vividly recalls what it is like to try and survive in the cruel world of high school. The boys are merciless and the pecking order is inescapable. It was a totally overwhelming story, one for the rare rereading.